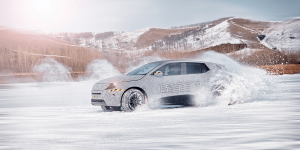 Although the vehicle is not yet on the market, but Byton has already received no less than 50,000 reservations for the M byte via the website. 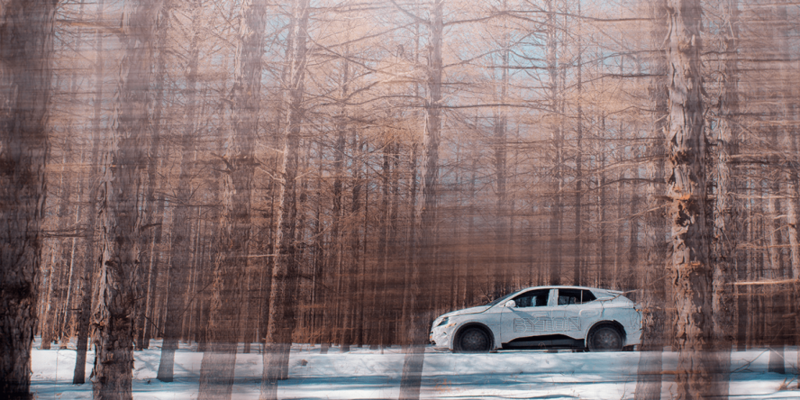 Meanwhile, the startup with prototypes of the model completed winter tests in Inner Mongolia. 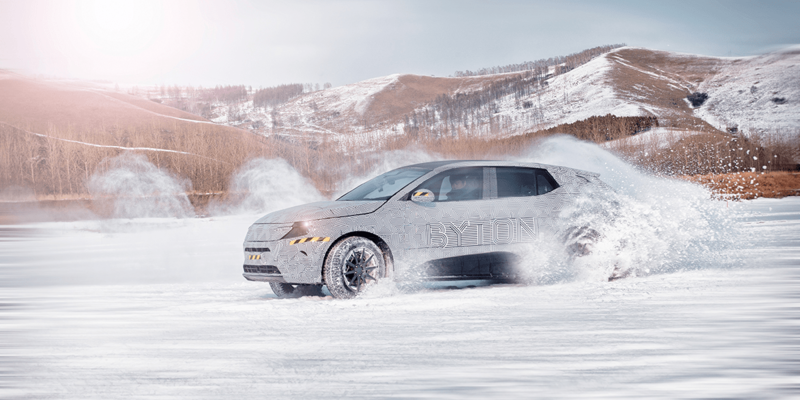 In addition, the new Byton CEO Daniel Kirchert announced the second vehicle platform to a German newspaper, saying: “It is very likely that the next platform will come before 2025.” Byton has not yet made a decision about the model size. It is considered likely that this could be an autonomous shuttle vehicle. 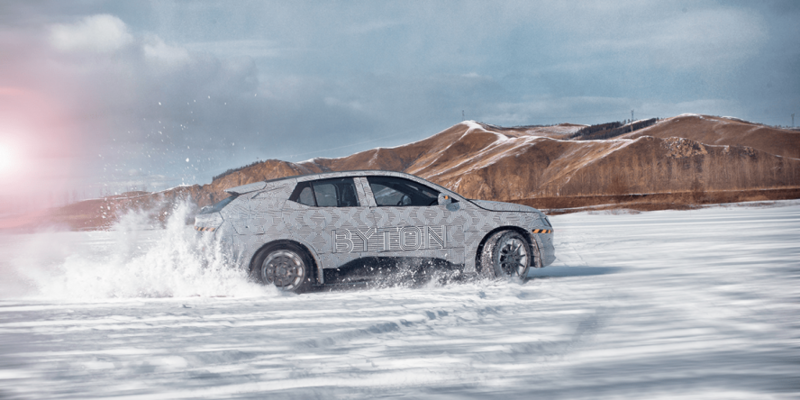 But back to the M byte: Since mid-2018, Byton has been testing around 100 prototypes on test benches, test tracks and in road traffic in China and the USA. 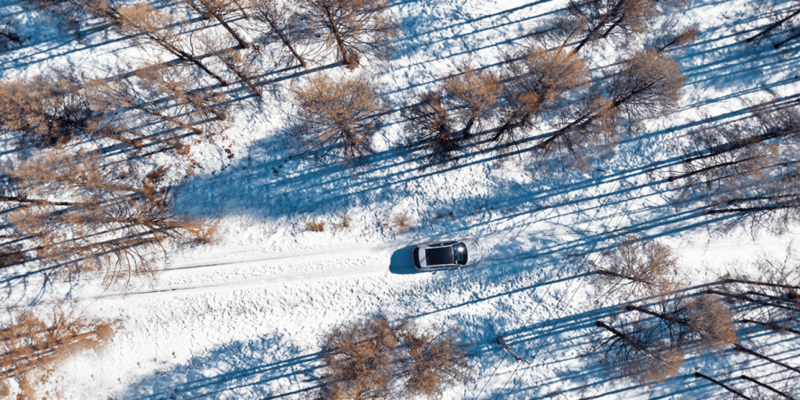 During the winter tests, engineers drove several thousand kilometers on open roads and prepared test tracks at temperatures as low as -30 degrees Celsius. In this phase, the focus was on batteries, battery management, electric drive, and drive electronics to ensure reliability and a corresponding range. Components such as the chassis, chassis or the heating and air-conditioning system also had to prove themselves in continuous use. At Byton’s headquarters in Nanjing, the completion of the production facilities is in full swing. All halls have been completed and are currently being equipped with machines. The equipment of the press shop and the paint shop is almost completed. Pre-serial production is scheduled to start in summer 2019. The first production vehicles will be delivered at the end of 2019 in China, in the second half of 2020 in the USA and at the end of 2020 in Europe. 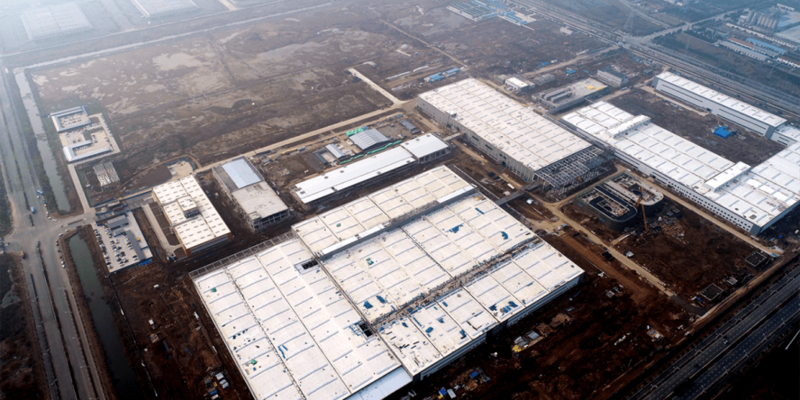 No fewer than 300,000 vehicles will roll off the assembly line in Nanjing each year. 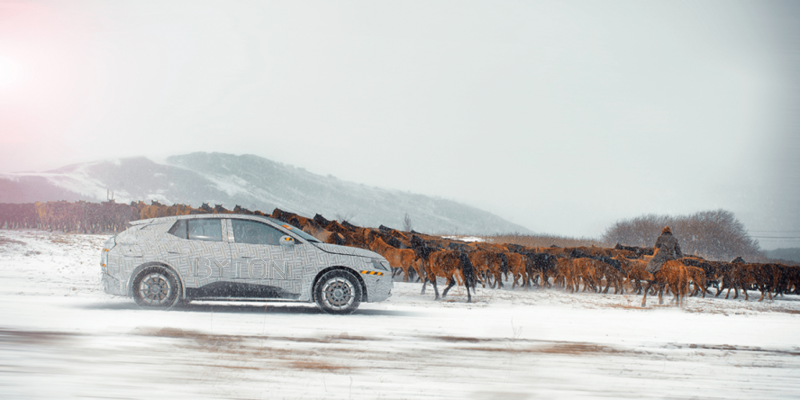 From 2023 Byton aims for full capacity utilization. “The classic premium manufacturers Audi, BMW and Daimler are our direct competitors, and we want to take market share from them. But we are also benefiting from their push towards electromobility,” Daniel Kirchert says. Pre-orders of 50,000 units show that the market is ready. 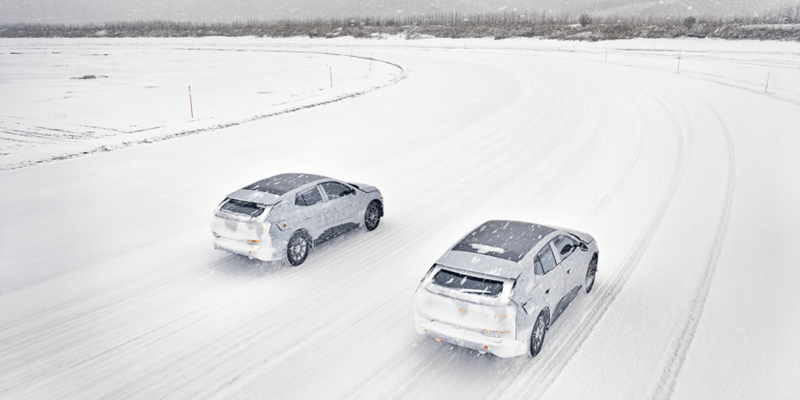 Last summer, Byton invited journalists in the USA to a ride for the first time. Dirk Kunde from the German electrive.net took the opportunity for a test spin. In January of this year, after the concept presentation of the M-Byte at the CES, the pre-series version was presented. But before the market launch in China can begin, Daniel Kirchert and Carsten Breitfeld want to conclude the final phase of the third financing round. The donors are to come primarily from the USA, as the Chinese have been financially supporting the Byton brand since the founding of the company Future Mobility Corporation. Kirchert remains silent about the amount. However, it is designed in such a way that it will carry the brand through the production and market launch. It is unclear whether the startup will then take the plunge to the stock market.